It’s that time of year again! Members new and old are welcome to join us for the beginning of our 2018 rehearsal season. Love to sing? Come and check out our first couple of rehearsals and see if New Renaissance Singers is the group for you! Our director, Molly Webster, has been working hard to put together another fabulous program for our December concerts! 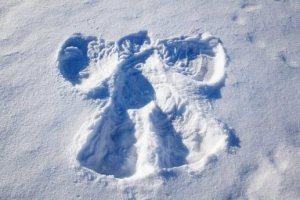 Just a few of the songs we’ll be learning include Christmas Lullaby by John Rutter, African Star Carol by Michael Barrett, Silent Night by Pentatonix, and Gloria by David Giardiniere. We rehearse Thursday evenings from 7-9 through December. We’re excited to begin a new season, and we look forward to seeing you all! This evening’s rehearsal is canceled due to the weather. Stay home and safe! Rehearsals resume next Tuesday, bring a friend! New members welcome! New Renaissance Singers Fall-Winter Season Begins! 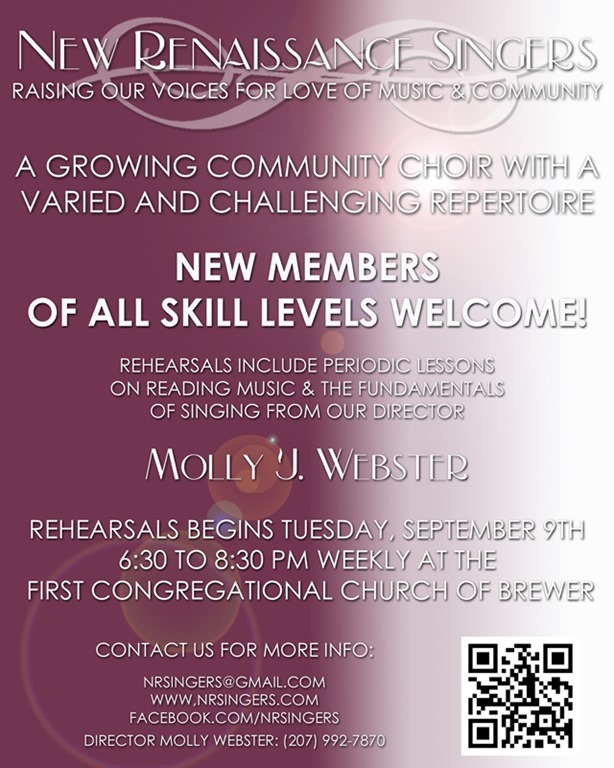 On Tuesday, September 9, at 6:30 pm, the New Renaissance Singers will gather at the First Congregational Church at 35 Church Street in Brewer for the first rehearsal of this season. The choral group always welcomes new members, and the first few rehearsals are open to anyone who wants to watch and listen, to see if they are interested in joining! NRS Director Molly Webster has degrees in Music Education and Vocal Performance, and an MM in Choral Conducting. As a professional vocal instructor, Molly frequently adds insights and instruction on the art and mechanics of singing to each rehearsal. In addition, this year rehearsals will include periodic lessons on how to read music to help encourage those who love to sing, but might find the idea of reading music intimidating. Accompanied by professional pianist Dora Rexrode, NRS stages two performances of their winter concert in early December and another set of performances for a spring concert in May. In addition to these public performances they enjoy singing in area nursing homes, as well as at area benefit concerts. A portion of the concert proceeds will go into the new NRS Student Scholarship Fund as part of New Renaissance Singers’ mission to nurture a love of music in the community and beyond. 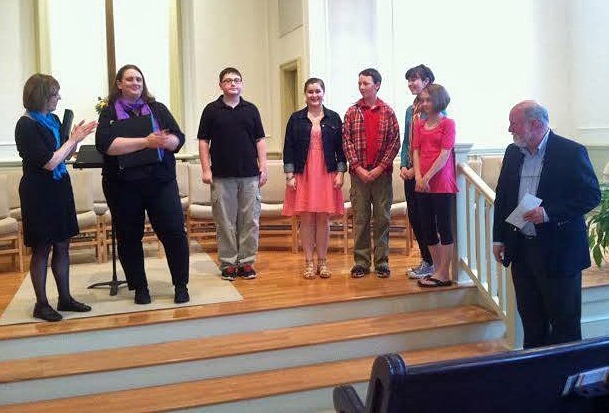 Last year, NRS was able to donate a scholarship to the Bangor Area Children’s Choir. This year the group plans to donate scholarships at both the winter concert and the spring concert, and welcomes suggestions for future beneficiaries, especially in the area of vocal music. If you would like to join New Renaissance Singers, sponsor their scholarship fund, or advertise in their concert programs, you can contact Director Molly Webster at (207) 992-7870, or email nrsingers@gmail.com. Follow them on Facebook at www.facebook.com/nrsingers, or visit their website, www.nrsingers.com. Spring Rehearsal Season Starting Up! 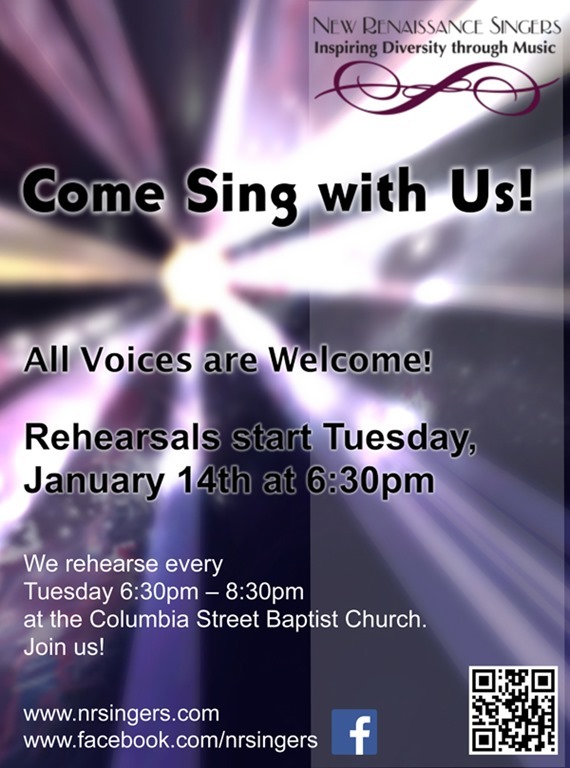 Tuesday, January 14th, New Renaissance Singers begins their spring season with an open rehearsal from 6:30 – 8:30pm at Columbia Street Baptist Church! All voices and experience levels are most welcome! NRS is a multi-generational, non-auditioned choir that comes together each and every Tuesday (6:30 – 8:30pm) throughout the spring and fall to join in a shared love of singing and making music as a community. We have some amazing music planned for this semester including pieces by W.A. Mozart, Thomas Morley, John Rutter, Z. Randall Stroope, Joshua Shank and more…a little bit of something for everyone! Come check out a rehearsal and see what it’s all about!! !